Wugang Hospital Group was established in 1958, which is the only Grade III general hospital in Qingshan District, Wuhan City. Dermatological department of Wugang Hospital Group for the skin beauty is a national level demonstration base, a key specialty of Hubei Province, and a standardized training base for the resident doctors in Hubei province. Traditional Chinese medicine is a demonstration ward of TCM in Hubei Provincial General Hospital. Wugang Hospital Group has 8 key specialties of city-level (emergency department, including burns department, urinary surgery, rehabilitation department, cardiovascular medicine, hematology department, Department of stomatology, department of traditional Chinese medicine), resident training base of 11, and provincial academic Committee members of 300 people. Discipline level of Wugang Hospital Group takes a leadership in the region. 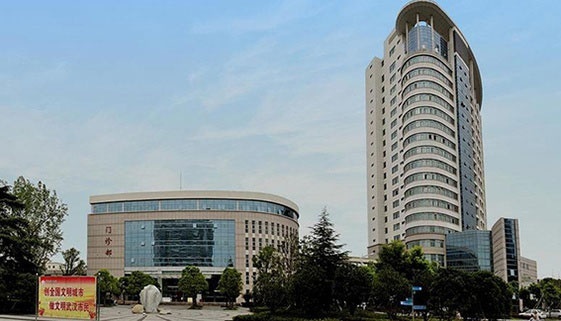 The hospital passed the ISO9000 quality certification in 2008, and was awarded as the Grade III Excellent Hospital of Hubei Province in 2009.